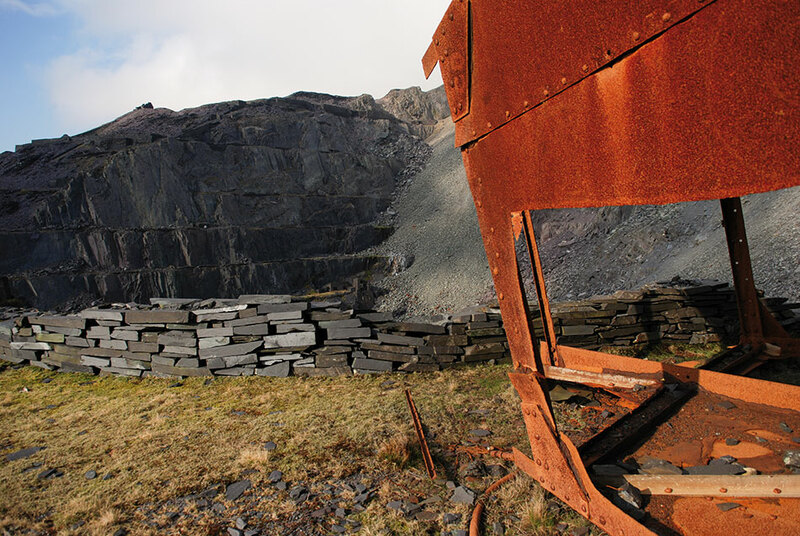 UKC Photos - Industrial remains in the Dinorwig Slate Quarries. Industrial remains in the Dinorwig Slate Quarries. © UKClimbing Limited. All rights reserved. Last updated October 24 2018.